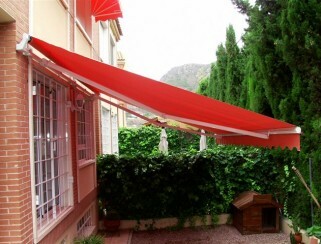 Permashield™’s Folding Arm Awnings shade systems offer excellent protection against sun, wind and rain. These high quality shades can be adapted to any size required, and are virtually unlimited in the width that they can span. ATDC™ offers a promise of quality for your blinds and awnings. If you’re looking for some shades for your home or business, talk to the experts here at Trellis Doors. We design and install a full range of shade systems.